GentleSource Disposable E-mail (Temporary E-mail) allows you to create a website that provides the users with disposable e-mail addresses which expire after a certain time. 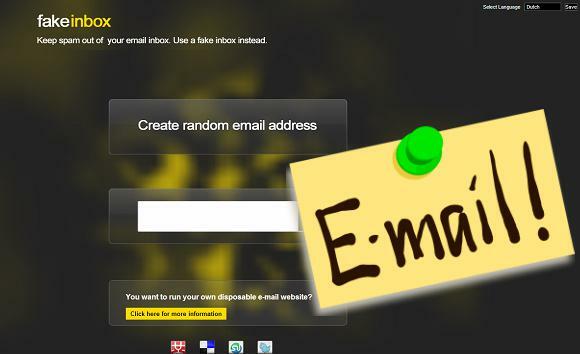 The user can read and reply to e-mails that are sent to the temporary e-mail address within the given time frame. 0 Response to "Temporary E-mail Script v1.4.0"